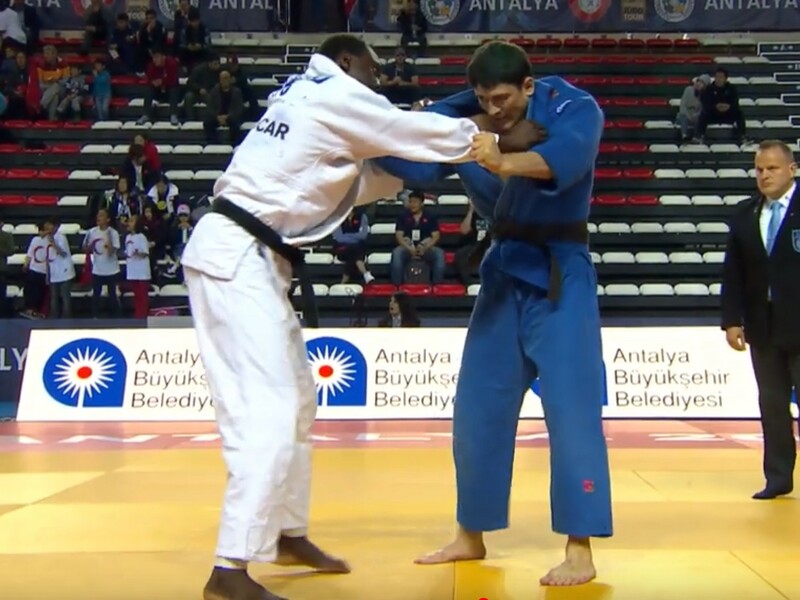 IJF WORLD TOUR-Antalya Grand Prix 2019 in Turkish from 5th to 7th April was marked by stunning fights and the outsiders were at the rendez vous. 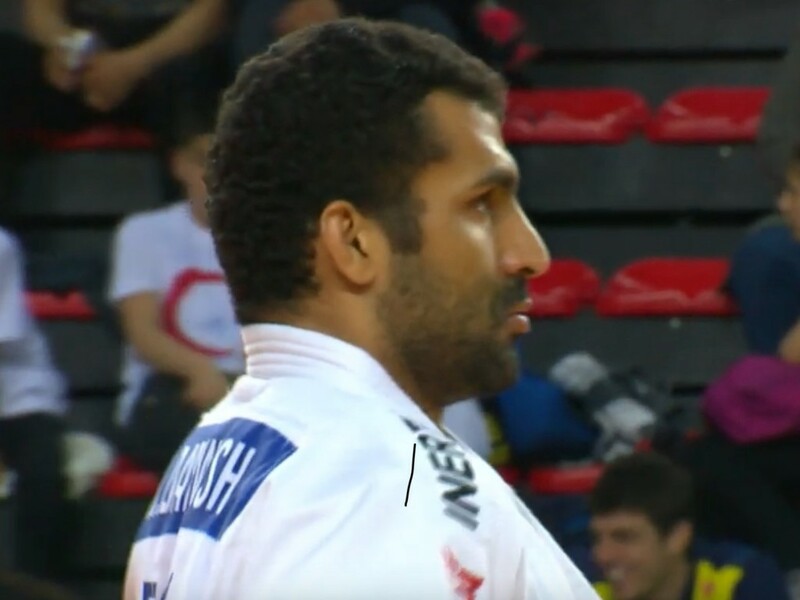 The Egyptian Darwish Ramadan finished 5th in his category -100Kg and Kobena (COD) won his fight against Malsuigenov the Russian by Ippon. Other African did very well in that competition. The Egyptian Ramadan makes a no fault by winning the three fights during the playoffs in the category -100Kg et finishes at the top of his pool. He lost in the semi final against à French competititor Iddir who finished at the top of his pool also. The African will not demerit when fighting for the bronze medal against Gasimov from Azerbaijan. He fought a fierce fight. In the same category Kobena Koffie Kreme (CIV) won against the Russian Malsuigenov during the playoffs. Dabonne from Ivory Coast won two fights during the playoffs but she will not be able to win her fight against Skoda Mariia from Ukraine. Others Africans had participated to the Grand Prix in Turkish- 73Kg Njie Faye (GAM) and Nartey Emmanuel (GHA). -81Kg Mbuyi Kalonji (COD) Denanyoh Sacha (TOG) and Kalonga Cedric (COD). The Antalya Grand Prix 2019 welcome 479 competitors from 6 continents, 75 countries with 291 men and 188 women.